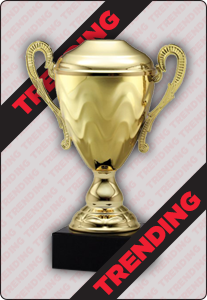 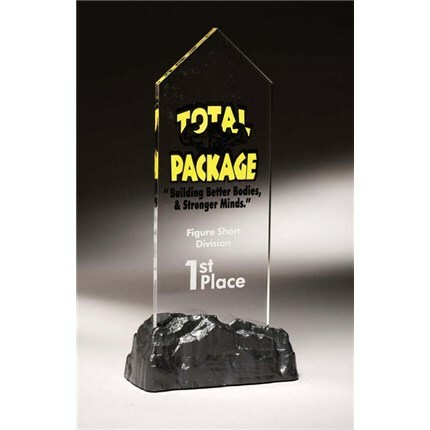 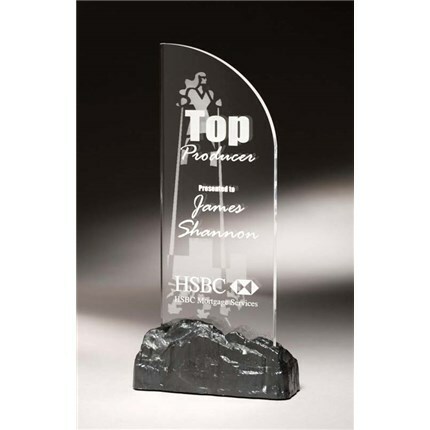 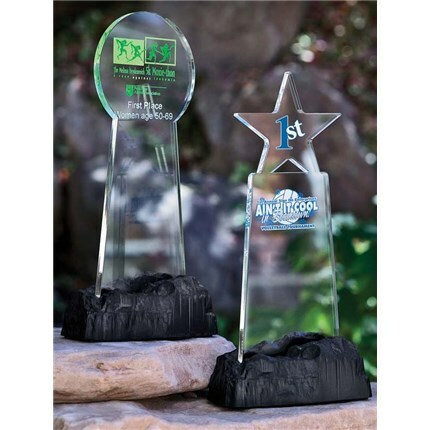 Wilson Trophy Company is a premier provider of high quality acrylic trophies, plaques and other awards. When an event or achievement deserves special recognition Wilson Trophy offers you a variety of choices and options to create the perfect award for any occasion. 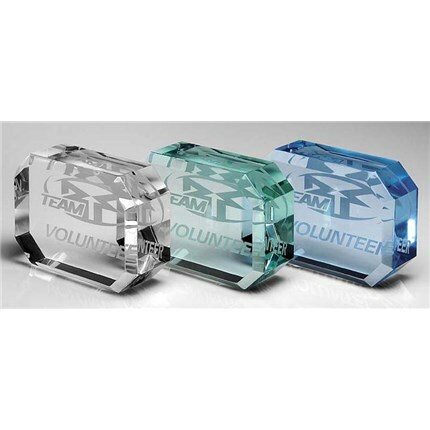 We are confident any of our Acrylic pieces available here will meet or even exceed your expectations. 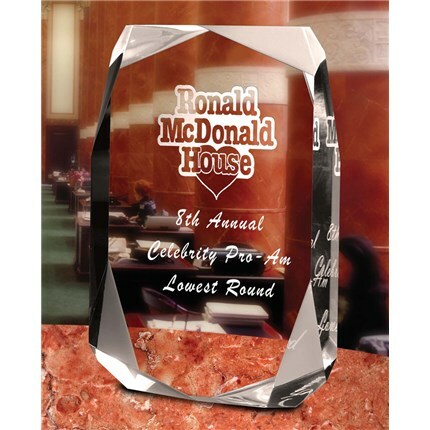 Nothing says elegance and high achievement quite like a shaped Acrylic award. 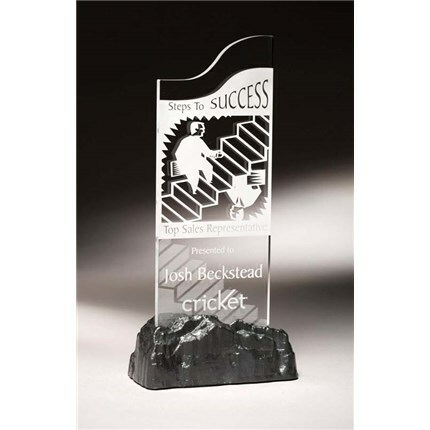 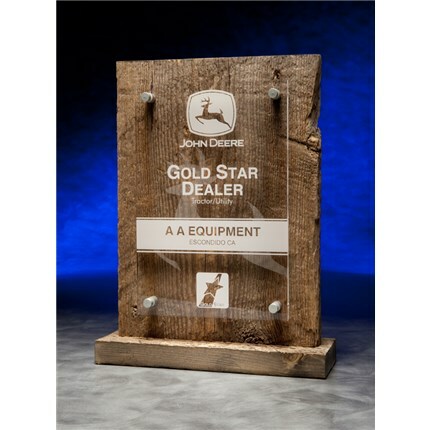 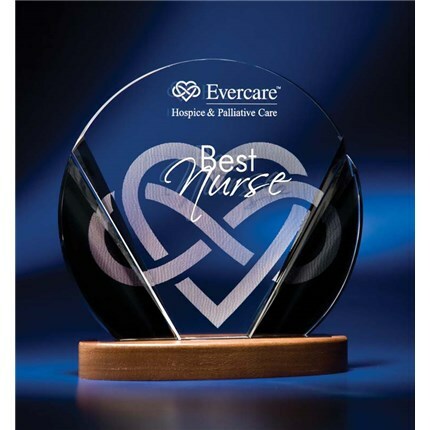 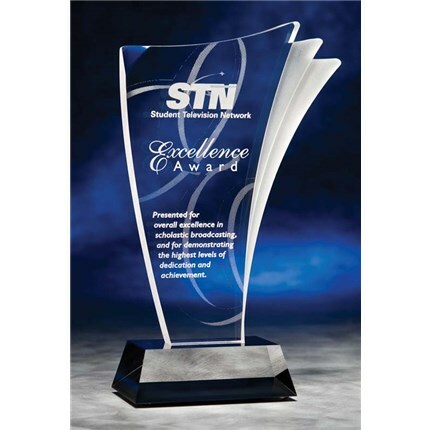 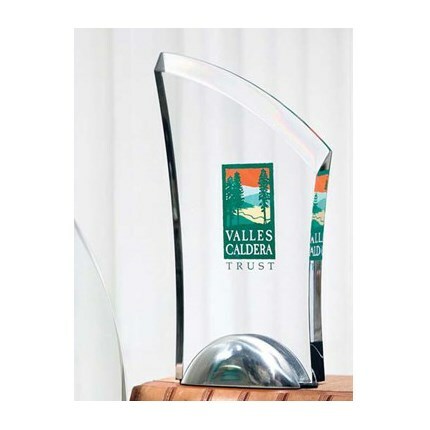 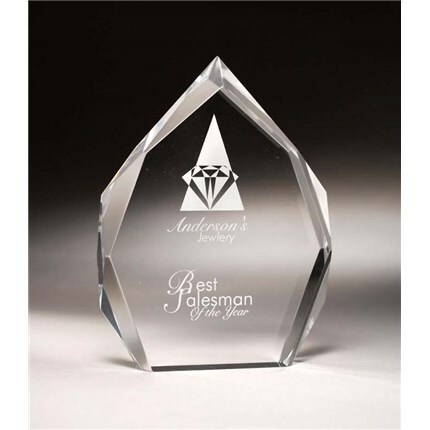 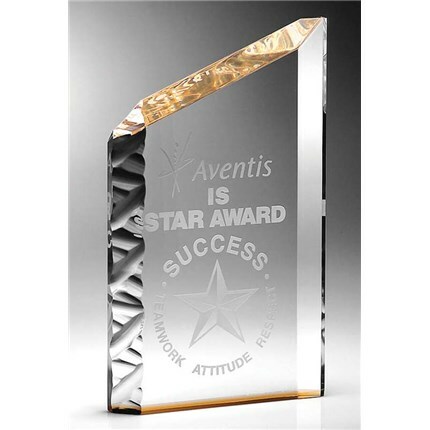 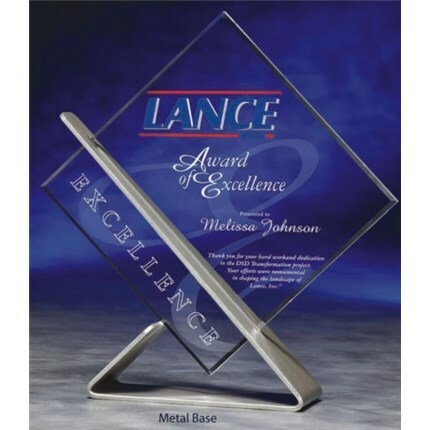 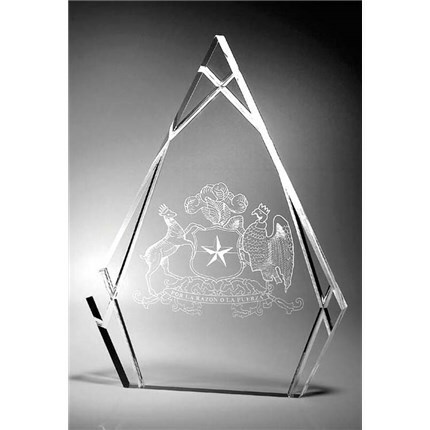 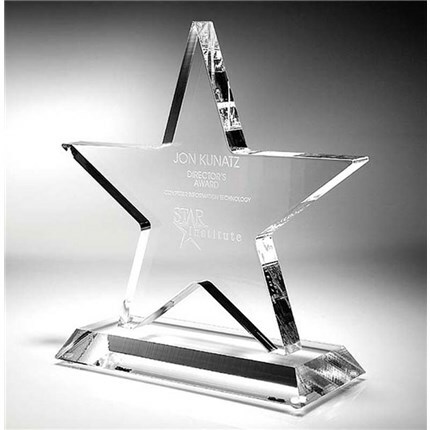 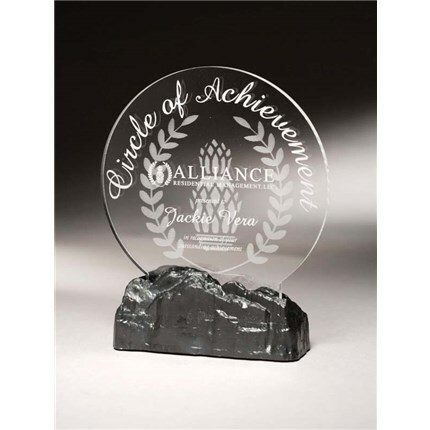 Adding a beautiful base, tinting and appropriate etched message results in an award the recipient will cherish for years as it is displayed for all to see. 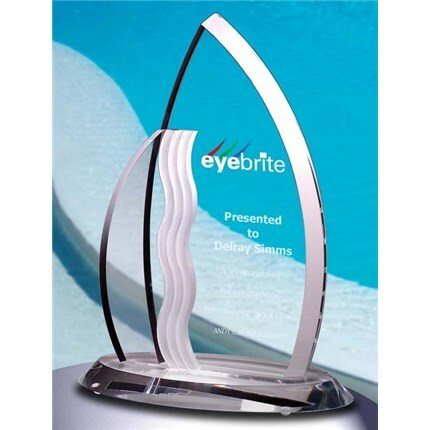 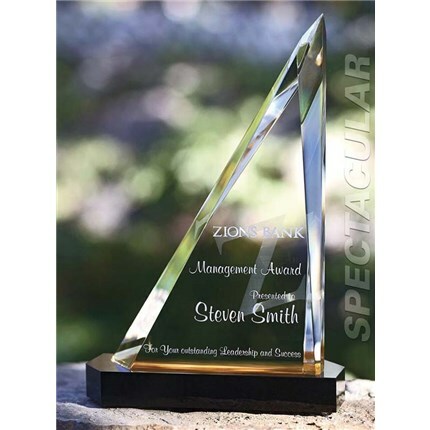 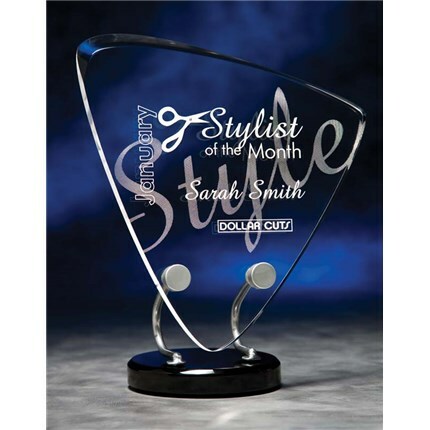 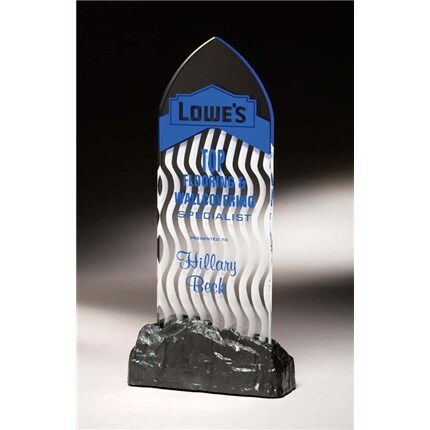 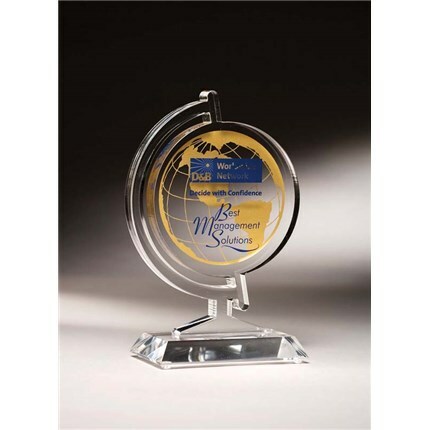 An Acrylic award displayed in a place of prominence is an eye-catching point of interest that visitors and guests will stop to admire. 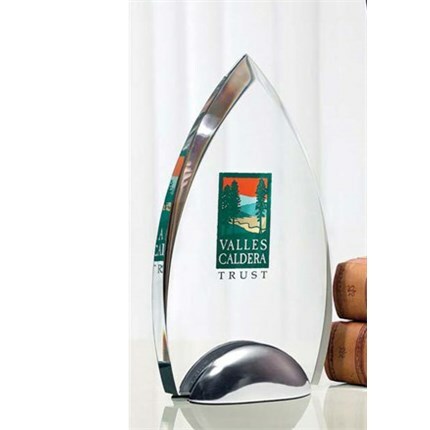 Display cases in building foyers and shelves in personal offices make perfect locations for an Acrylic award from Wilson Trophy Company.